Will We See Growth Of Automation In 2019? If your organization hasn’t created some sort of a plan for its future business process automation – you might be in trouble. But, don’t worry. Now is a good time as any to think about the way you may incorporate a SaaS into your own company. Last few years organizations realized they need to do more with less and the best way to shorten the working time and save some money – is through automation. A moment that was crucial for technology to take over business processes happened over a decade ago. Digital transformation (DX) is a reworking of the products, processes, and strategies within an organization by leveraging current technologies. In 2008, many naively believed that this journey was a one-time thing and that will eventually end. Today, more than 10 years after – we’re in the second generation of DX, where digital technology allows people to solve their traditional problems. Turns out that with modern times, business as well has to go through an entire transformation that includes business strategy, business model, workforce, customer interaction, and business operations. The second generation of DX is based on the business as a platform that enables agile and flexible global operations. The companies should build and maintain their business strategies in order for them to adapt to ever-changing business and technology conditions. The majority of organizations has chosen a cloud platform from one or more providers as the goal is to accelerate so much needed industry solutions while staying sophisticated in their operations. Another trend that has been growing regarding this issue is the fact that companies are starting to develop apps instead of buying them. Normally, the software vendors built their apps in a way they can meet certain requirements across a wide range of companies. However, now it is becoming more common for companies to extend existing apps and to construct best practice apps that meet nearly all the company’s requirements. Until now, the practice has shown that the best way is to make some sort of combination of both – bought and built by the company. 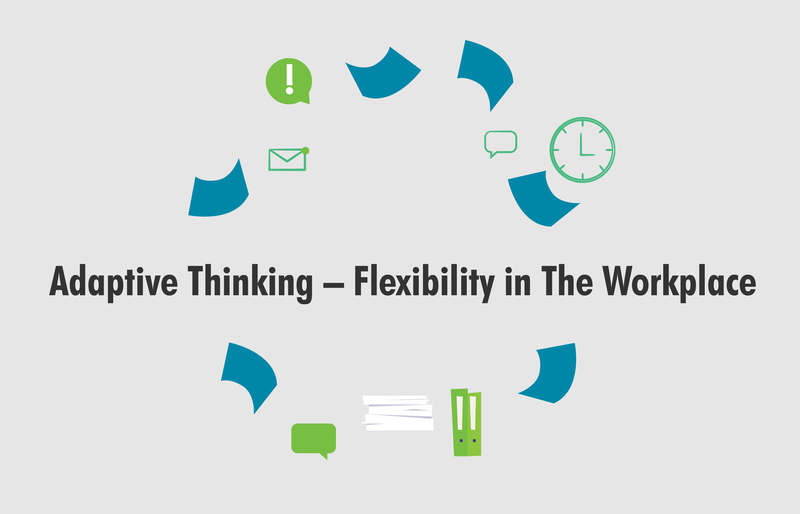 The smartest way would be to choose an extremely flexible tool that can be adjusted and customized by the organization’s needs. This is exactly how we imagined Teodesk. Capable to assist you no matter the industry, Teodesk is exceptionally susceptible to any settings adaptation needed. To cut the long story short – Teodesk and any other SaaS are created to make your people happy. Well, by making things simpler and faster, for starters. And this is very important because of the rising trend in business and that is to prioritize employee happiness. In days that come, focus will be orientated to the employee engagement and happiness. While the unemployment is at historic lows, keeping employees engaged and happy is critical to retaining talented and efficient staff. Another set of facts and circumstances that surround today’s business situation is the shift toward remote work. Nowadays, more and more people are spending less time commuting and traveling and more time working remotely. This shift demands an increased workplace collaboration and easier (but still safe) access to the corporate info. Thanks to the fast rise of telecommunications, the need for employees to leave their home diminishes by the day. In order to this new business order works like a charm, leaders must rethink their communications and organizational strategies. In other words, they need to find a way to make collaboration productive and effective even though everyone is in a different place sometimes. This is where technology comes in and takes over the stage. To be more precise, this is where automation gets its chance to shine like a star. Having in mind that technology today runs our lives more than ever, it is crucial to allow growth and improvement (the evolution, actually) of the relationships that drive your business. 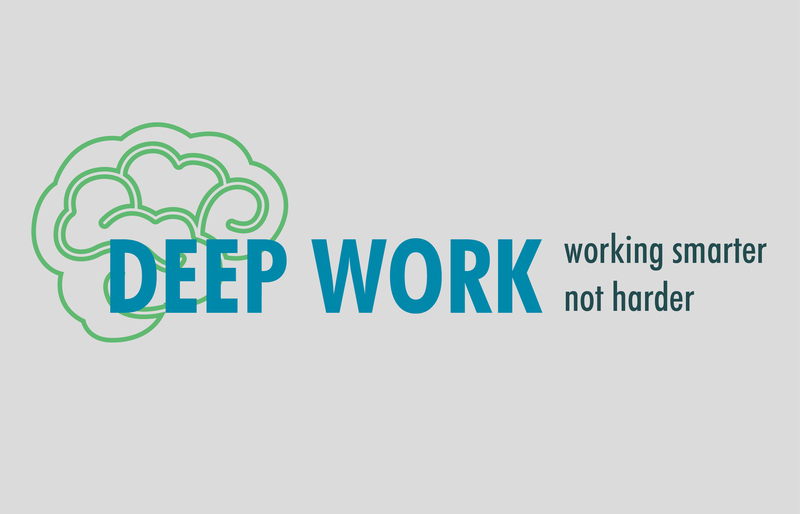 People need to explore more ways to connect and stay connected, to organize and plan every step of the project and to build trust within the team and the organization. For starters, the easiest way to be faster and more efficient is to give your trust to the SaaS you choose. For this, all you need to access a SaaS application is a browser and an internet connection. This is generally available on a wide range of devices and from anywhere in the world, making SaaS more accessible than the traditional business software installation. Most SaaS apps are designed to support some amount of customization for the way you do business. And mind you, unlike others, Teodesk is designed to support a great amount of customization! Not that we like to brag, but it’s true. You can check that with our experts, or simply by signing up for a demo. 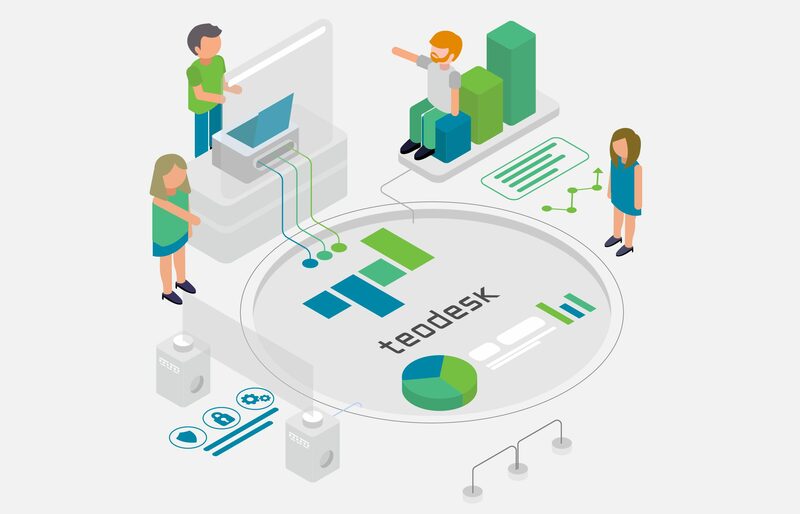 So, if you would like to follow up newest trends and drive efficiency, provide transparency and facilitate compliance for repeatable processes – a tool like Teodesk is a perfect place to start your trip to the future.